Welcome to our summer newsletter. The emphasis this term is all about performing - whether on the stage or behind the scenes, making performance possible. 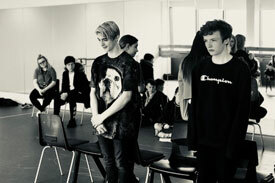 In addition to preparing for their final major projects, students have also been setting up their own opportunities to perform at a number of events across the region. 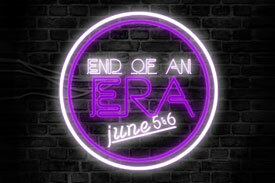 As you will already know, our end of year celebration event for Year 13 students takes place on Tuesday 26 June. We are sorry to see them go, but we are excited for them for the opportunities that lie ahead. Thank you to all parents/guardians for your support this year. I hope you enjoy reading about some of this term’s highlights. 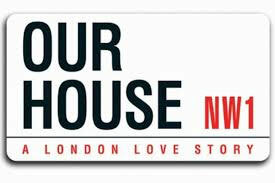 Our final production this year is the musical Our House by Tim Firth, based on the songs of ska band Madness. Our second year actors, dancers and musicians have come together to perform in this uplifting show, ably supported by our Production Arts students. Our House runs from 18 to 21 June 2018. 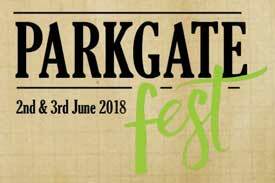 Our music students set up a music stage at this year's Parkgate Fest, performing alongside local acts while also raising money to support a charity that helps communities in Gambia. Our second year music students set up their own end of year show at local venue Buyers Club, where they performed for two nights at the beginning of June. They also raised money for Radio City's Cash for Kids charity. 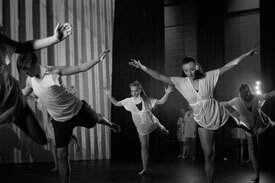 First and second year dance students performed a double bill of shows in May. The first years took their inspiration from Grimm's Fairy Tales including Rapunzel and Red Riding Hood. The second year dancers were inspired by world events since they were born at the beginning of the 21st century. 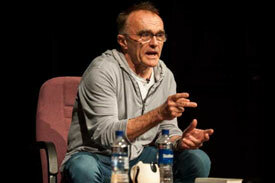 Students took part in masterclasses with Oscar-winning director Danny Boyle and musician Ozzy Osbourne and his wife Sharon, learning tips for success in acting, directing, music and management. Maths teacher Joe Cornmell has been nominated for the Pearson FE Teacher of the Year award for his work with those students needing to resit their maths GCSE with us. 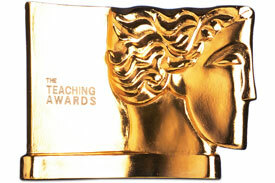 The Teaching Awards are known as the Oscars of the classroom. 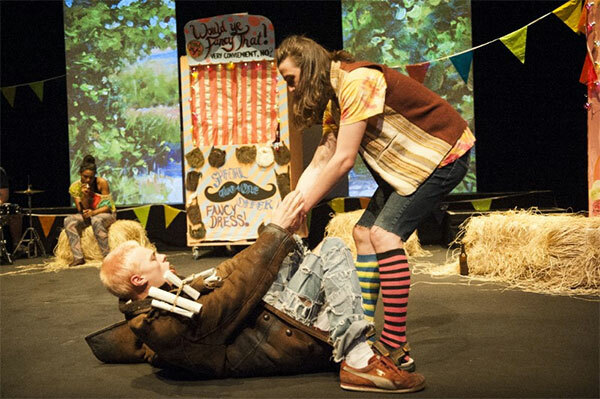 Second year acting students performed Kes at LIPA's Art School Theatre at the beginning of June. The production was their final one for many of the students involved, and comes 50 years after the seminal film of the novel by Ken Loach. Our Shakespeare production this term proved popular, with several sell-out performances. 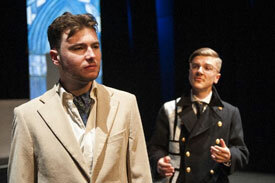 Students tackled comedy, romance and psychological drama in this, their final production. Andrea is Programme Manager for the Dance and Production Arts courses here at LIPA Sixth Form College. 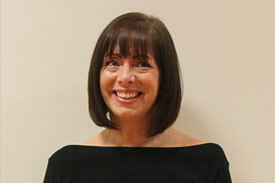 She has extensive experience in teaching dance at further education and higher education levels.